Chi @ GB – The Bears are coming off their first win of the season, at home last week vs Pittsburgh. Nobody saw that game coming, but Chicago showed up, so give them some credit for fighting when they know that they season won’t end well. I don’t think we need to predict the Steelers doom, or a Bears championship, chalk that game up as home field advantage and nothing to lose. I highly doubt Week 4 will go as well. The Packers narrowly escaped with a win at home vs Cincinnati, a feeling that must have been frightening when the game went to overtime, like, “how can we possibly let the Bengals beat us? !” Well, Green Bay got the W, which is all that really matters, but they’ll look to improve upon a performance that wasn’t perfect. I think Rodgers will come out firing in this one, throw 5 TDs, and we’ll start feeling much better about the balance of the world. NO @ Mia – Another London game, and the first one was so unpredictable (setting the tone for an extremely wacky week) that I have no idea how to call this matchup. Also, look what these teams did in Week 3. New Orleans goes on the road and beats Carolina, something no one was predicting. Brees woke up, he found Thomas, things are good in the Big Easy. On the flip side, Miami goes to New York, and gets pummeled by the Jets, the worst team in the league. Last week was definitely odd, there’s no arguing that, but I think this week things will settle down and return to normal, just like Week 2 did after Week 1. 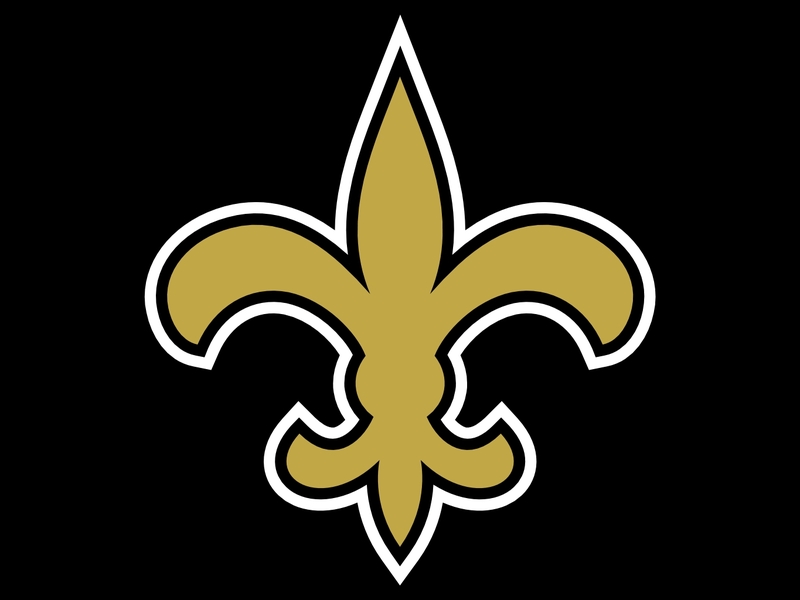 The Saints have a great offense still, but they need to figure out what is going on with their run game. Ingram, Kamara, Peterson; I get the platoon idea, but it isn’t working. They don’t run much anyway, when they do they need to let someone get in rhythm. I have faith that the Saints will make it work. Ten @ Hou – Here’s a good game, the team we’ve been touting as playoff-ready vs the club that just almost beat Brady & Co. in New England. Also, this is a key divisional matchup, with Tennessee going to 3-1 if they win, Houston 1-3, which they just cannot let happen. 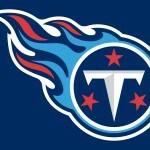 The Titans are starting to roll on offense, and they are coming off a win vs Seattle, which is always a badge of honor. This team is for real, they can score and they can stop you, and I think their best games are still ahead of them. For the Texans, they show up in spurts, but never consistently enough to make you nod and say “this team can win”. 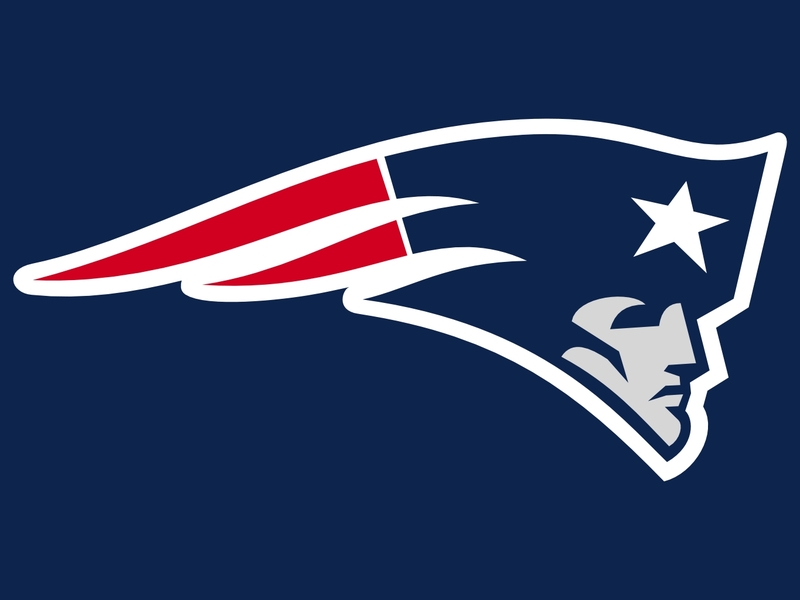 They have had the Patriots number in recent years, so that explains that, but I can’t imagine they win too many other games against other teams. 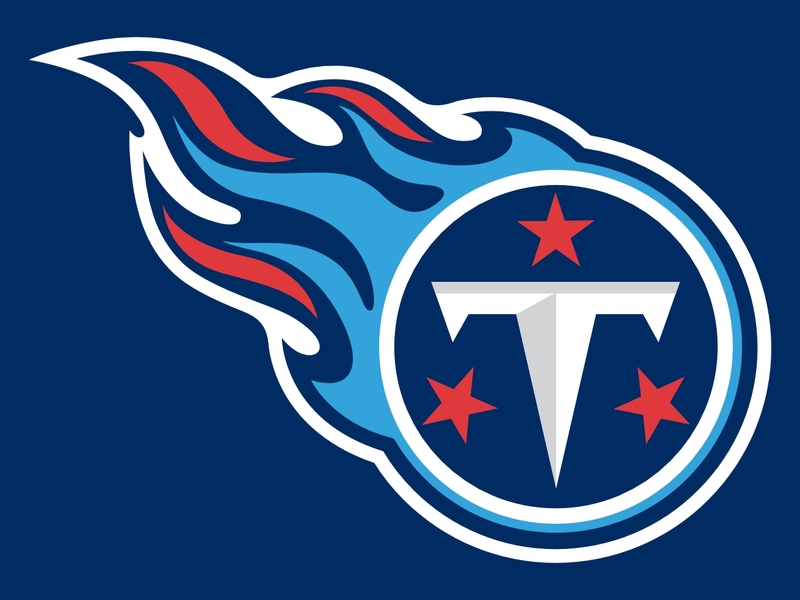 I’m going with my bandwagon team of the year and picking the Titans to win here; I think they are better on all sides of the ball, playing away being the only thing that scares me. 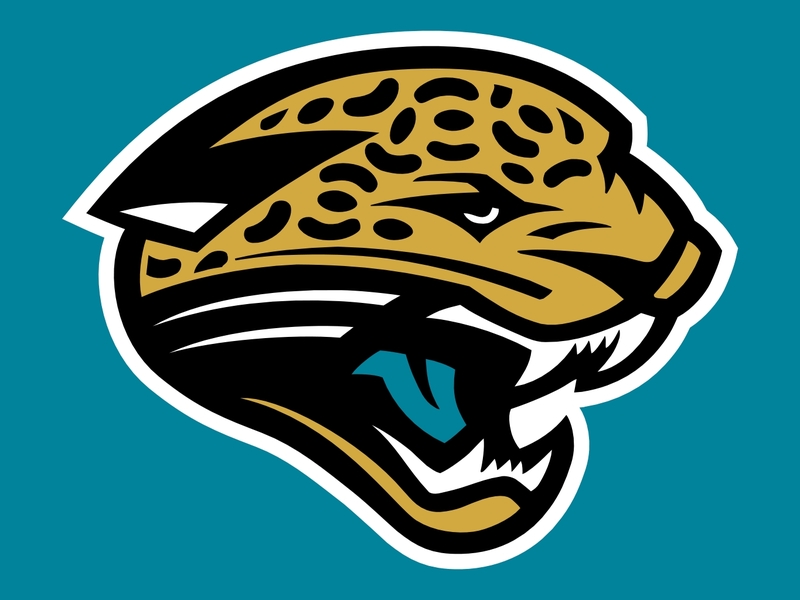 Jax @ NYJ – The Jags went to their second home in London last week and dominated the Ravens, a team people were talking about as one of the best in the league. Now, Baltimore had only played Cleveland and Cincinnati, so perhaps that was premature, but their defense looked solid, and Jacksonville walked all over them. There’s no reason they can’t do the same this week vs a Jets team that is coming off their first win, but shouldn’t be picking up too many more as the year goes on. New York might have showed up vs the Dolphins, but they have too many problems to me to pick to win too many weeks. 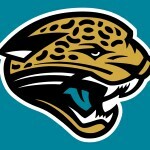 I think they may have just gotten lucky, and the Jags are a much hotter team than the Dolphins. Actually, some people think that Jacksonville has an elite defense, but we’ll see what they can do against a team that they really ought to beat. I’m going with the teal green over the grass green, how’s that for a Color Rush. Car @ NE – The Panthers were undefeated going into Week 3, but that was because of their defense; their offense had not yet found a rhythm. 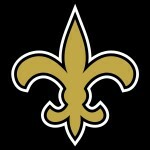 Well, then the Saints came marching in, and their defense failed, their offense also following suit. Cam doesn’t look right, McCaffrey isn’t doing anything, and these Panthers are beatable. Now, a good defense will take you far, and we can expect Newton to improve as he continues to shake off the rust, but it needs to happen sooner rather than later, and I don’t think we’ll see it this week. The Pats are awake, that’s for sure, and they don’t want to lose another game, not after they lost Week 1 at home after everyone was saying they’d go 16-0. 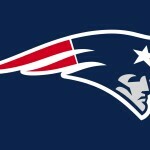 Well, they’ve won two in a row now, their offense is lights out, and I don’t see Carolina stopping them, unless they can absolutely destroy Tom Brady. NE has too many weapons to stop, and they’ll win this game. Det @ Min – Matt Stafford has fallen back to Earth after lighting up the scoreboard in Week 1, and since he’s my fantasy QB, I’ve not been happy. This is a team that can play well on both sides of the ball, they just need to show that they can win the big games when it matters. I thought they had won last week vs Atlanta, but the TD was called back, which is just about the sort of luck the Lions always have. Let’s see if they can find better in this matchup, because this is one of those important, divisional games that you need to win if you want people to take you seriously. 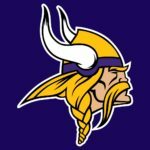 The Vikings were surprising winners vs Tampa last week, and I keep predicting them to fail, but they keep proving me wrong. I just don’t trust their QB situation, although Cook has really taken over and has shown what he can do. If the defense (especially the secondary) brings their A-game, Minnesota will win this contest. Buf @ Atl – You know which team allows the fewest points per game this season? The Buffalo Bills. That’s right, the Buffalo Bills, who are also currently tied atop the AFC East with the New England Patriots. They beat my Broncos last week, and that was pretty big statement game, letting the league know that no one comes into their house and walks away with a W. Road games have been a different story this young season for the Bills, but they’ll look to remedy that this week, if they can. I wouldn’t put money on it though, because the Atlanta Falcons will have something to say about that. 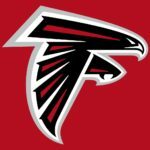 The Falcons are one of the two undefeated teams left standing after three weeks, and they aren’t about to drop a home game to the Bills just because they have a good defense. 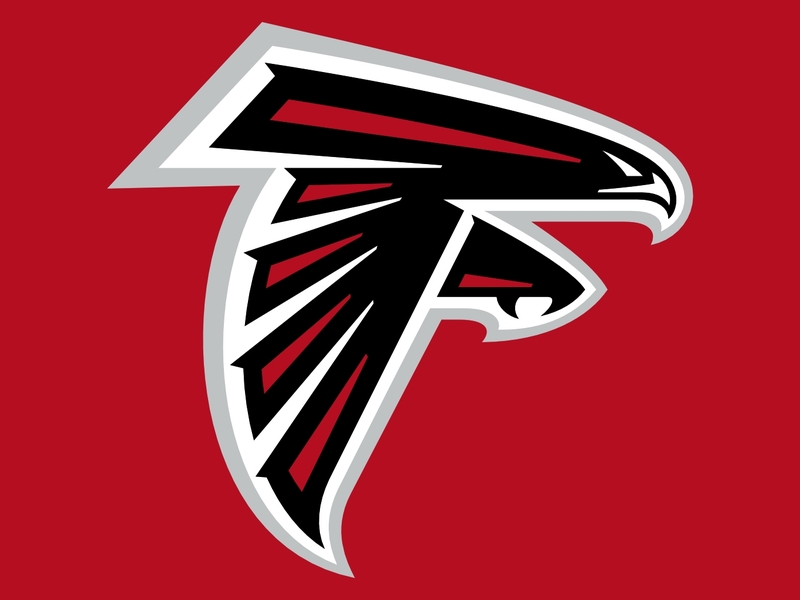 Atlanta has one of the best offenses in the league, they’re playing in dome sweet dome, and they’ll move to 4-0 in what could be a fun game to watch. Pit @ Bal – Both of these teams lost badly last week, the Steelers on the road vs a poor team, the Ravens in London in a complete blowout. Both are 2-1, both are undefeated at home, and both want the AFC North title as their own. We’ve seen this matchup plenty before, but these teams are so evenly matched, this time it will be more competitive than ever. Pittsburgh is going to rebound from their loss, you can guarantee that, it’s just a matter of if they’ll be ale to overcome Baltimore rebounding in Baltimore. 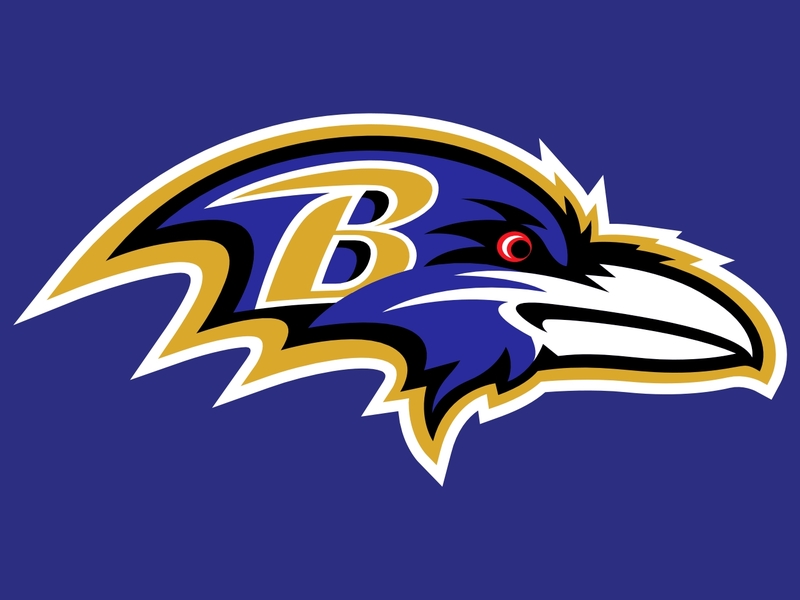 The Ravens will be feeling embarrassed after their loss in England, and they’ll want to show the world & their fans that they are indeed a team to be taken seriously. They aren’t scoring enough, that’s their problem, and the defense can’t always bail them out. They’ll have to find a way to get the run game going, and a way to stop the Killer Bs of Pittsburgh, but I think they can definitely do it. 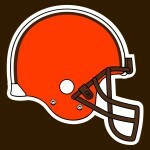 Cin @ Cle – Ugh, gross. Here are the other teams of the AFC North, both 0-3, both pretty pathetic. The Bengals are coming off finally scoring touchdowns and almost beating the Packers in Green Bay. That’s something to hang your hat on, but it isn’t a win, and so I have to imagine that the Bengals still feel pretty hopeless. Good Andy showed up last week, but that only means that Bad Andy is due an appearance in Week 4, so look out for some INTs and some decisions that make you question your fandom. The Browns have rallied behind QB Kizer, but that hasn’t translated into a win quite yet. Don’t worry, a few will come, though not many, and maybe just maybe they’ll get their first W this weekend. The Brownies have some talented pieces, but so do the Bungles, it’s just a question of who learns how to use them correctly first. I guess I’ll go with the home team here, in the Battle for Ohio. LAR @ Dal – Who’s scored the most points this season? It’s not the Patriots or the Chiefs, it’s the Los Angeles Rams. Goff & Gurley are on their way to proving that they’re the real deal, and the Rams are winning the NFC West, over the Seattle Seahawks. Pretty big stuff for a team that wasn’t supposed to be any good, but it is early, and things do have a way of changing. I don’t think that LA can keep up their scoring all year, I think it’ll taper off at some point, and this week might be when it starts. 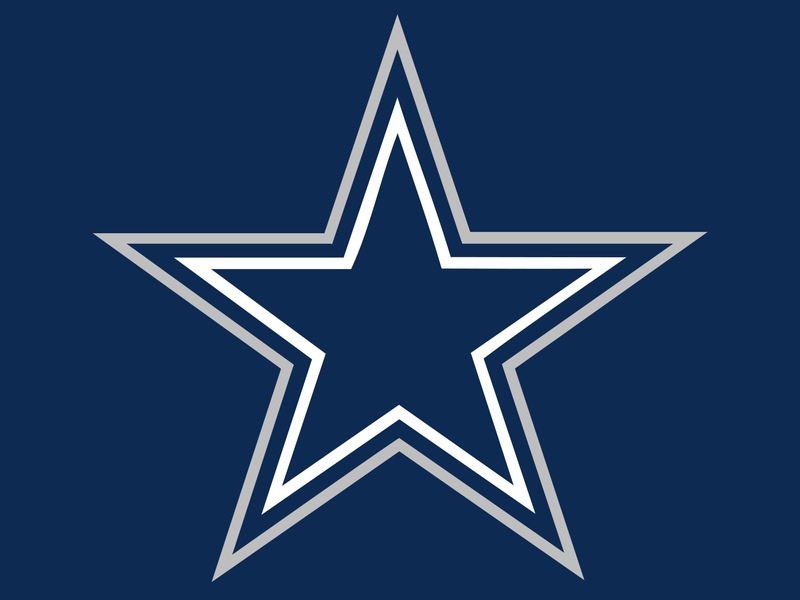 After losing to the Broncos, the Cowboys rebounded with a big road win, and now seem back on track. They’re in a 3-way tie for the NFC East lead, and can’t afford to drop an important game like this, so look for them to come out firing. Also, their defense is actually stout, so if anyone is going to stop the Rams, it’s going to be this team, at home. Zeke woke up last week; that’s not what the LA defense wants to hear. Phi @ LAC – Jake Elliott is the rookie of the year, at least for now, thanks to that 61-yard game-winner last week that helped his team beat the rival Giants. The Eagles look good, Wentz is playing well, and Philly is 2-0 within the division, so everything is pointing up for the Cheesesteak Champions. But isn’t that usually when things take a turn for the worse? Just when you think you’ve got it made as a team, that no one can beat you, it all goes south, and I just have a sneaky suspicion that might be the case this week. 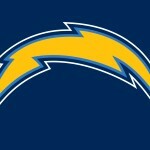 The Chargers are winless, and I just can’t see them staying that way for long. 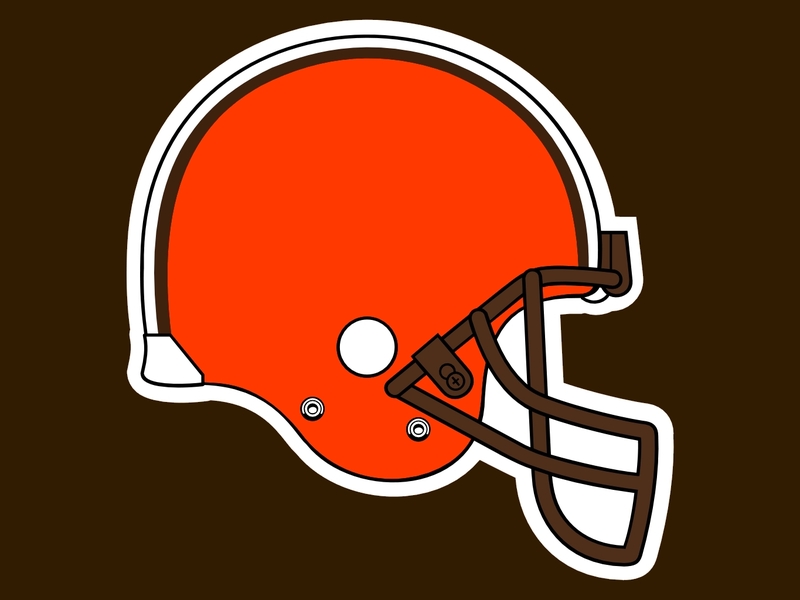 I’m not saying that they’re any good, but they’re better than the Browns/Bengals/Jets/Bears/Niners; they’re going to get wins at some point. It could happen now, at home, vs a good but not incredible Philly team. 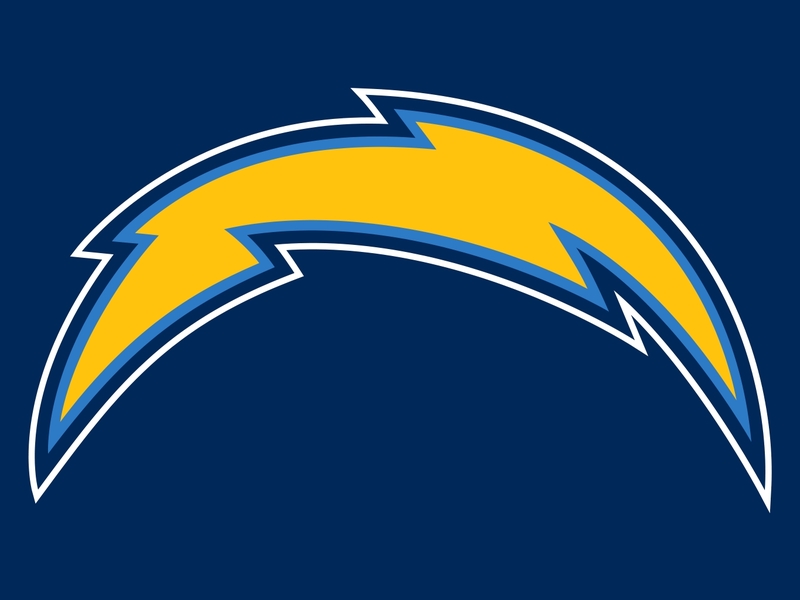 Hey, I despise Phillip Rivers, I hope he loses every game and then retires, but I just have a feeling LAC will get the win. NYG @ TB – Wow, the Giants can’t buy a win this season, and things are starting to look grim. 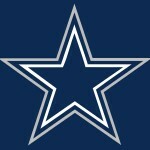 I’m been supporting them all year, saying that they’re going to rebound, counting on them to wake the hell up. But I don’t know, I’m starting to think that it’s not going to happen. Odell did catch some balls last week, Philly did have to kick an improbably FG, but the GMen are still 0-3, the numbers don’t lie. They’ll get some wins, I’m not leaving their bandwagon completely, but I don’t think a W comes in Week 4. 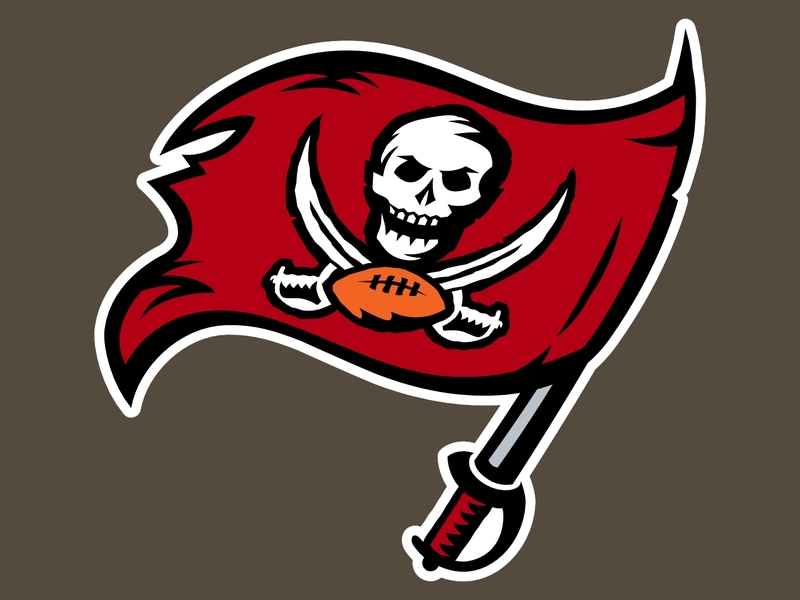 The Bucs, who are everyone’s darling team in 2017, lost big time last week in Minnesota, and will look to play mad this week to make up for it. Once this offense gets rolling, there won’t be any way of stopping it, so best get out the way when the Bucs shake off the offseason rust. I think they’ll take care of business at home this week, the Giant will fall to 0-4, and we’ll start hearing calls for Eli’s retirement. 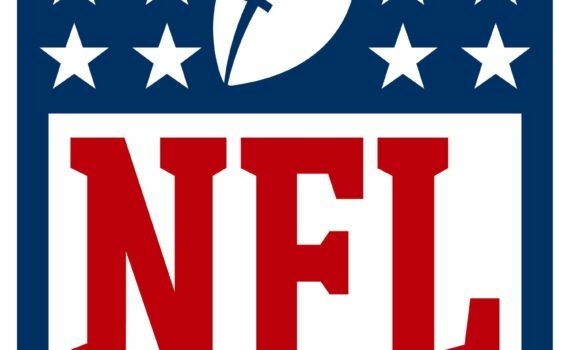 SF @ Ari – The 49ers were another team I expected more from, but it’s obvious that they’re a ways away from becoming the team that they would like to be. Hoyer is OK, but he’s not taking a team anywhere, and the rest of the team is a few draft picks away from being good enough to elevate their QB, a la the Chiefs. The Niners are winless and on the road; not a good combination and reason enough not to pick them to win this game. 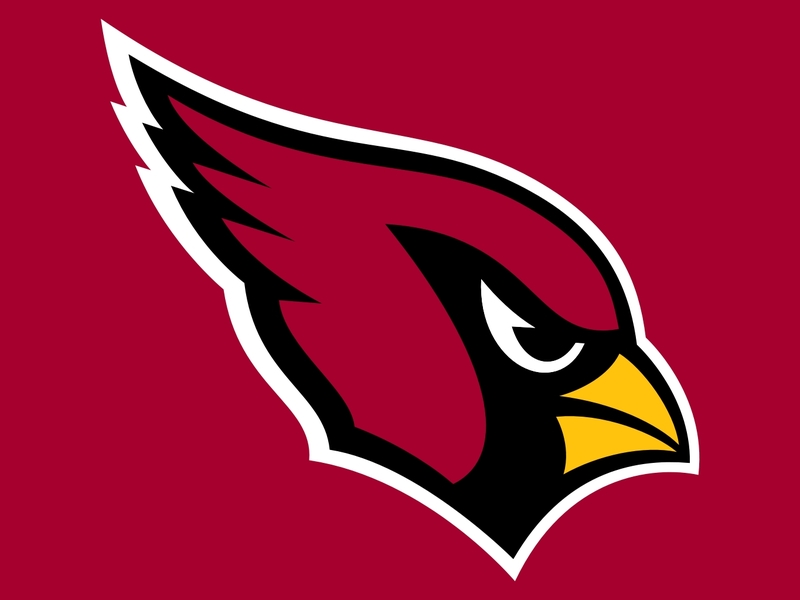 The Cardinals aren’t much better on paper; they’re 1-2, score the same as the Niners, allow as much as the Niners, and didn’t win their only home game of the year. It’s a tenuous season for Arizona, with their big loss of David Johnson, and Carson Palmer’s advancing age. They’ll get Johnson back later in the year, but what shape will this team be in at that point? They need to pick up as many games as they can now before he returns, starting here with what should be an easy one. Oak @ Den – It’s Raider Hater week around my house, I’m just glad that they’re coming to us, not the other way around. 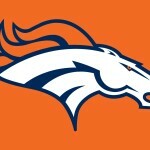 Oakland is coming to Denver after a primetime loss against the Redskins in which they just didn’t look like themselves. They didn’t run the ball well, they looked over-matched, and it wasn’t the Raiders team we were expecting to see; usually they play well on those east coast road games, unlike other west coast teams. Whatever the reason, they’ll want to bounce back quickly, the Broncos just have to hope they can get on top early before Oakland gets rolling. Denver wanted to be taken seriously, but then they lose to the Bills, which isn’t an embarrassment but still, you need to win that road game if you want to be considered an elite team. 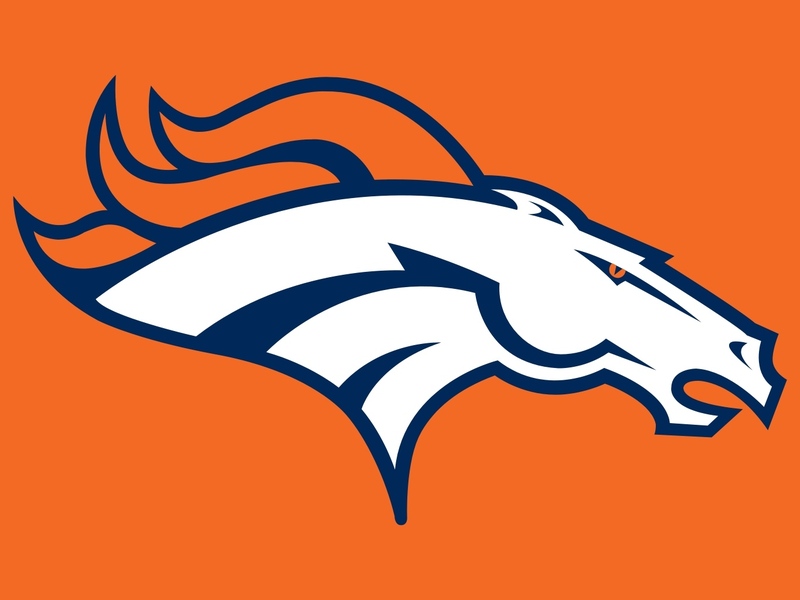 Denver needs to bounce back, Siemian needs to protect the ball, and the defense needs to dominate. This should be a very good game, a close one that comes down to the wire. 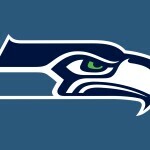 Ind @ Sea – This Sunday Night matchup looked better when they made the schedule than it does right now. Indy has been struggling since Luck has been out, though Brissett did look much better last week, and Hilton exploded for a ton of yards. Word is Andrew is on his way back in a couple weeks, but we’ll see what kind of rust he has, and how long it’ll take him to get going after so long sitting out. Meanwhile, the Colts aren’t scaring anyone, especially the Seahawks, even though they haven’t started off very well either. The offense just can’t get going, and that’s a big problem. They can’t run because they can’t block, they can’t throw because they can’t protect, and so no one moves the ball anywhere. 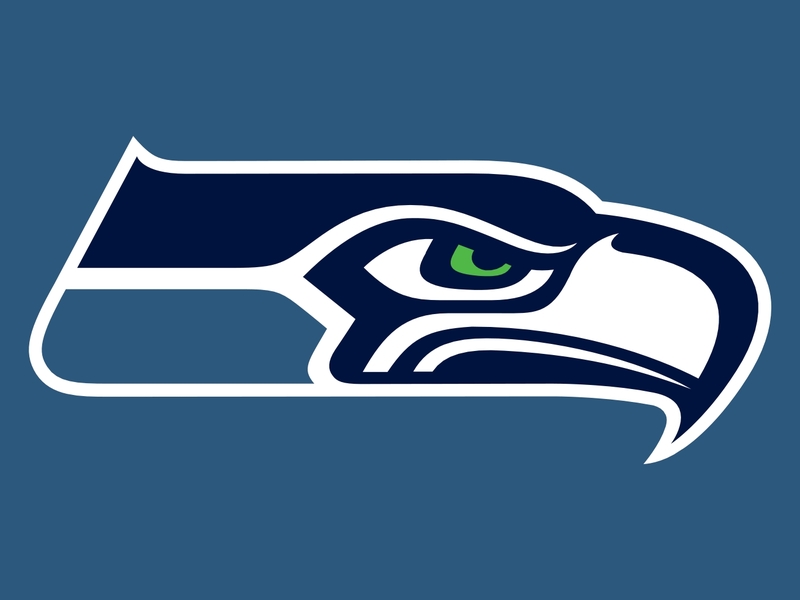 The defense can only hold out so long until they get tired, and so right now the Seahawks are a beatable team. What they need is an easy game to get some things figured out; Merry Christmas. 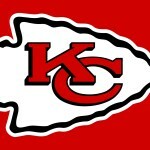 Was @ KC – Another primetime game for the Redskins, who are feeling good about their defeat of the Raiders. 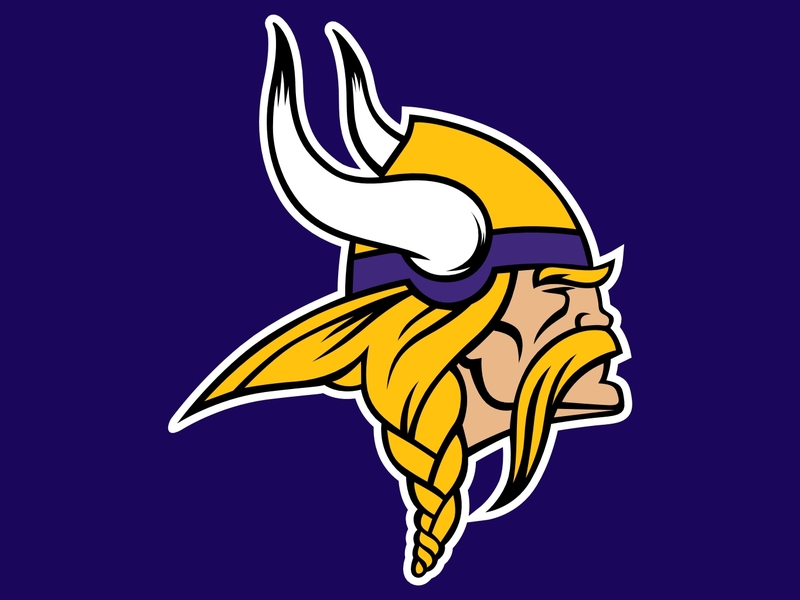 Cousins is doing well, they have a team of running backs who can do some damage, and they’re tied atop the division. I just don’t trust this Washington team very far, and I think they lose this game pretty easily. 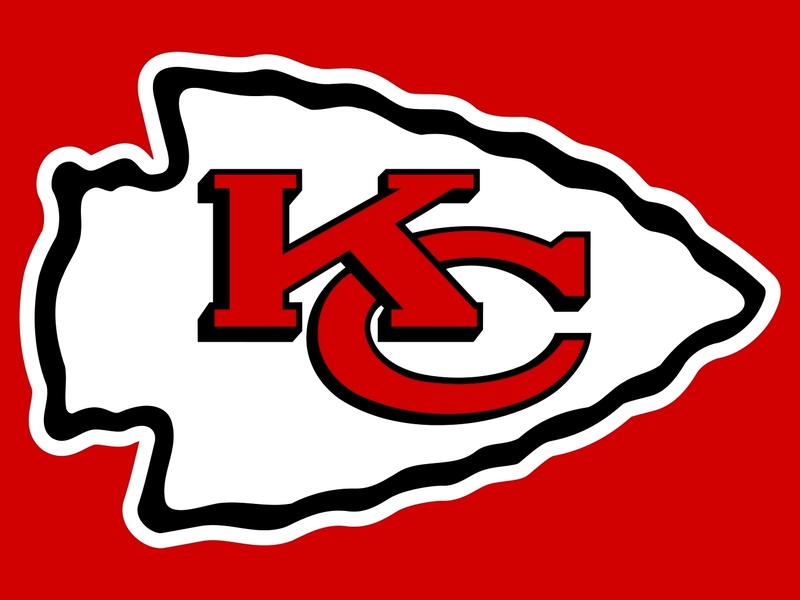 The Chiefs are just too good right now, they’re undefeated, and I don’t think that changes at home on Monday Night. Anything can happen under the lights, but this KC squad is currently doing everything right, and they’d have to completely drop the proverbial ball to get me to predict a home loss. Andy Reid knows how to win in the regular season, he just needs to show us that he can coach a playoff team as well, one that can do damage in January. If the Chiefs can keep a solid record, if they can get some home games during the postseason; watch out. QBs – Aaron Rodgers vs the Bears. Jay Cutler vs the Saints. Blake Bortles vs the Jets. Phillip Rivers vs the Rams. Jameis Winston vs the Giants. 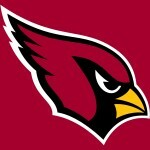 Carson Palmer vs the 49ers. Russell Wilson vs the Colts. RBs – Mark Ingram vs the Dolphins. Leonard Fournette vs the Jets. LeSean McCoy vs the Falcons. Chris Johnson vs the 49ers. CJ Anderson vs the Raiders. Carson vs the Colts. 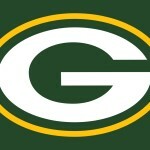 WRs – Jordy Nelson vs the Bears. DeVante Parker vs the Saints. Allen Hurns vs the Jets. Julio Jones vs the Bills. 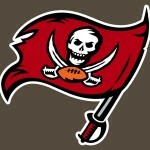 Mike Evans vs the Giants. Demaryius Thomas vs the Raiders. Doug Baldwin vs the Colts. TEs – Coby Fleener vs the Dolphins. Rob Gronkowski vs the Panthers. Hunter Henry vs the Eagles. Jimmy Graham vs the Colts. Travis Kelce vs the Redskins. 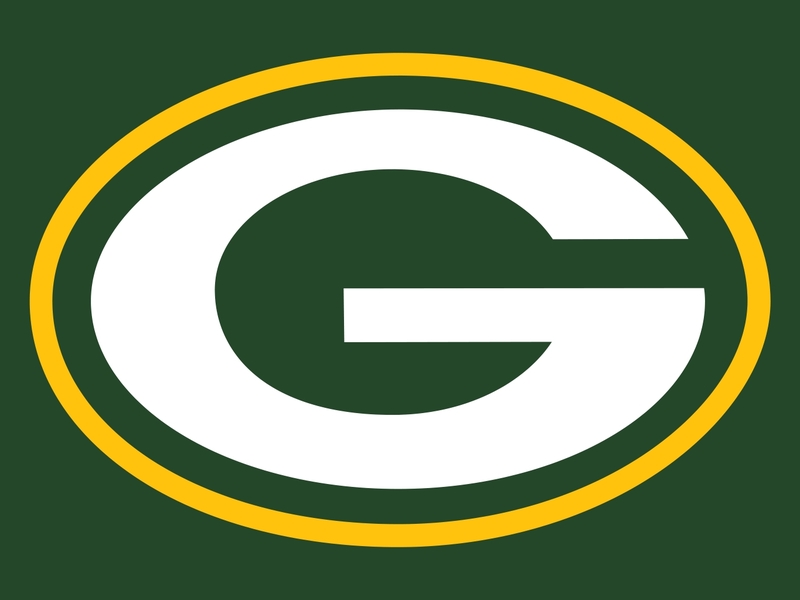 Ks – Mason Crosby vs the Bears. Jason Myers vs the Jets. Matt Prater vs the Vikings. Matt Bryant vs the Bills. 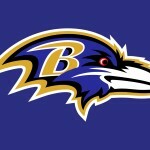 Justin Tucker vs the Steelers. Phil Dawson vs the 49ers. Brandon McManus vs the Raiders. Blair Walsh vs the Colts. DEFs – New England vs the Panthers. Tampa Bay vs the Giants. Arizona vs the 49ers. Seattle vs the Colts.